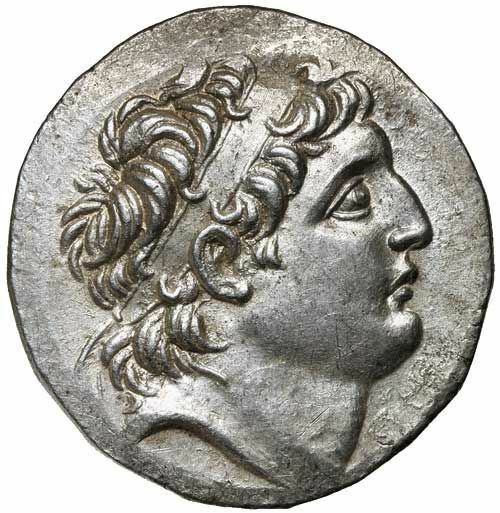 Ariarathes VII was king of Cappadocia from 116 BC to 101 BC. He was the first son of King Ariarathes VI and his wife Laodice. In his first years he reigned under the regency of his mother Laodice, the eldest sister of the King Mithridates VI of Pontus. During this period the kingdom was seized by King Nicomedes III of Bithynia, who married Laodice. Nicomedes III was soon expelled by Mithridates VI, who restored upon the throne Ariarathes VII; but when the latter objected to his father's assassin and ally of Mithridates VI, Gordius, the King of Pontus had him killed and put in his place a son of his as Ariarathes IX.